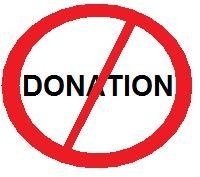 We neither accept nor collect any donation or fees from anyone for publishing information in our village website. If you are requested for any donation for any purpose relating to the village website we kindly request you to refuse to them whomsoever is asking to you. This website will always serve free to kasangadu village.